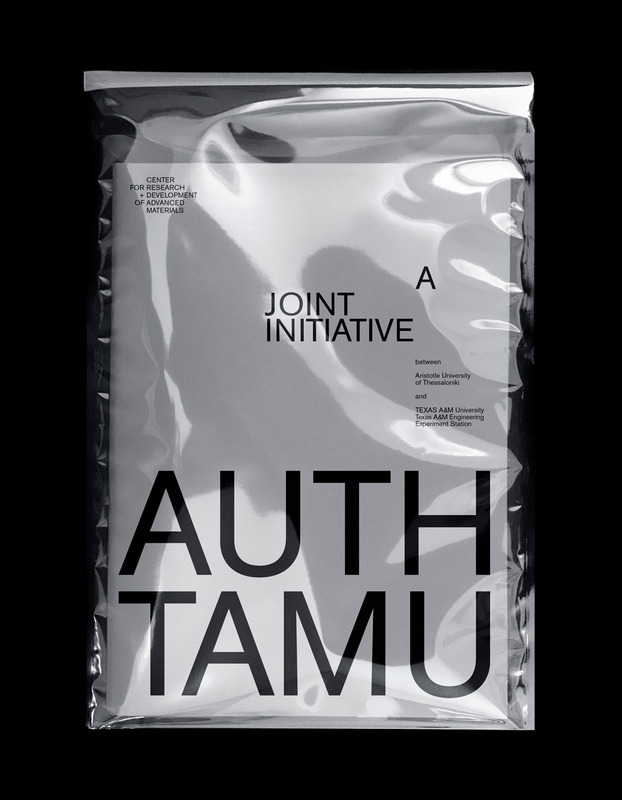 The project involved the design of the new identity for the newly established Center for Research and Development of Advanced Materials (CERDAM), a collaboration between Aristotle University of Thessaloniki and Texas A&M University. The scope of the new Center informed our design decisions; we wanted to express its specific mission, its scientific significance, and also its forward thinking. 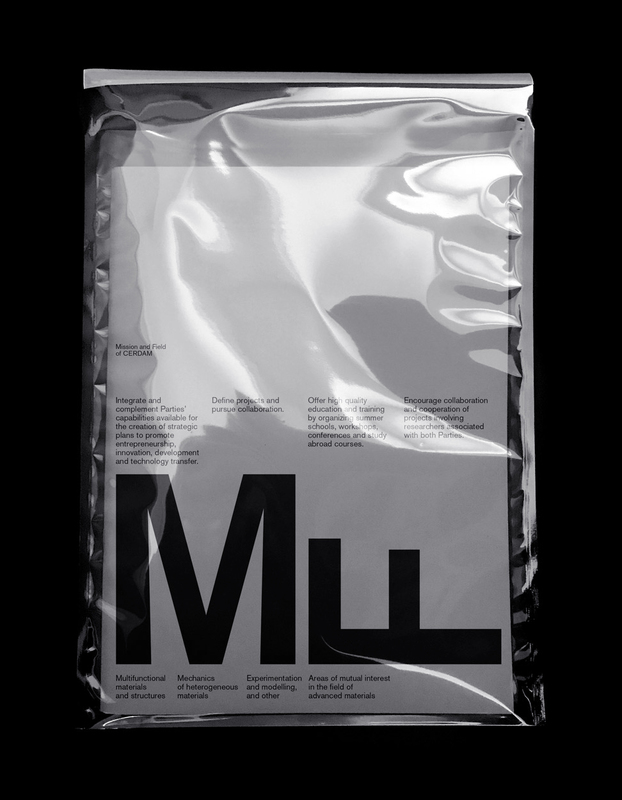 We focused on materiality both symbolically and literally, and created a modular design that is relevant and flexible. The design of the new identity incorporates symbolic representations of the words/concepts that make up the new center’s name and, by extension, its identity. The new identity clearly expresses the Center’s purpose and its values. The symbols we created tell a story that is specific enough to create identity, but also abstract enough to build and expand upon. 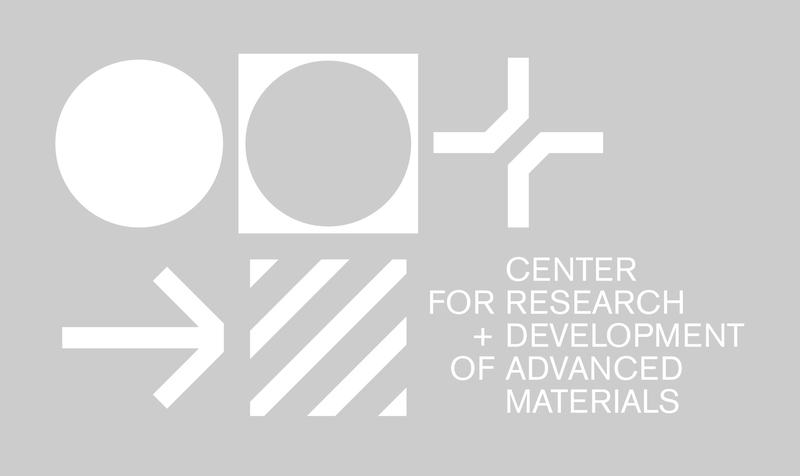 The combination of the symbols represents materiality and builds the narrative of the Center’s mission statement and its fundamental purpose, of creating and sharing knowhow.